UMA Health | Ziv E. Cohen, M.D. (New York, NY) - Book and pay for an appointment in a few simple clicks! Ziv Ezra Cohen, M.D., was trained in medicine and psychiatry at the Albert Einstein College of Medicine, at Cornell University, and at Columbia University. He is a board-certified psychiatrist maintaining a private practice in psychotherapy, psychopharmacology, and forensic psychiatry. 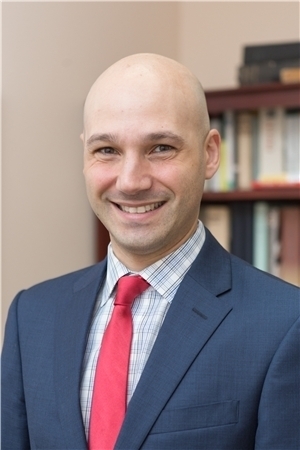 He is Clinical Assistant Professor of Psychiatry at Weill Cornell Medical College of Cornell University, and on staff at New York Presbyterian Hospital, both in Manhattan, New York City. Dr. Cohen is experienced in working with patients in areas such as trauma, depression, anxiety, and ADHD, as well as work, relationships, and identity. Dr. Cohen served as a military psychiatrist, where he specialized in treating soldiers suffering from the after-effects of stress and trauma. Dr. Cohen takes this wide-ranging experience to his practice in midtown Manhattan adjacent to Carnegie Hall and Columbus Circle. Very thoughtful and thorough intake and first session. Caring, genuine doctor.